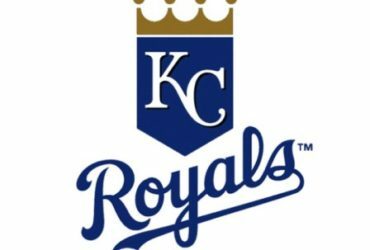 The most popular professional wrestling organization in the world is returning to Salina. 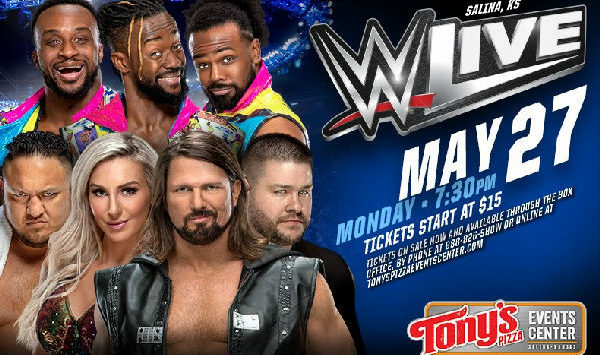 The WWE is coming to the Tony’s Pizza Events Center. According to the venue, WWE Live will make a return on Memorial Day, Monday May 2th. WWE Livetickets start at $17 and we be available at 10:00 am on Friday, March 29th at www.tonyspizzaeventscenter.com, Tony’s Pizza Events Center Box Office, and by phone at 888-826-SHOW (7469). To receive special pre-sale offers and partner discounts be sure to join the TPEC Cyber Club at www.tonyspizzaeventscenter.com. Groups of 10 or more qualify for discounts. Call the Group Sales Department at 785-833-5171.